How to prepare a home for the Easter holiday? Find out what are Creative Mom’s from 123 Kids Fun Channel ideas. 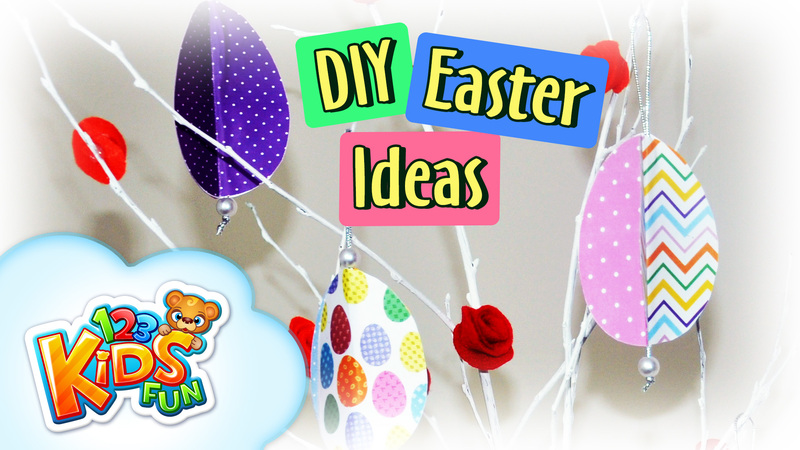 I’m sure that her ideas for upcoming Easter decorations will appeal to you and you will want to make your own handmade Easter ornaments. Cute colorful Easter Egg Decorations are a great trailer of Easter and spring.